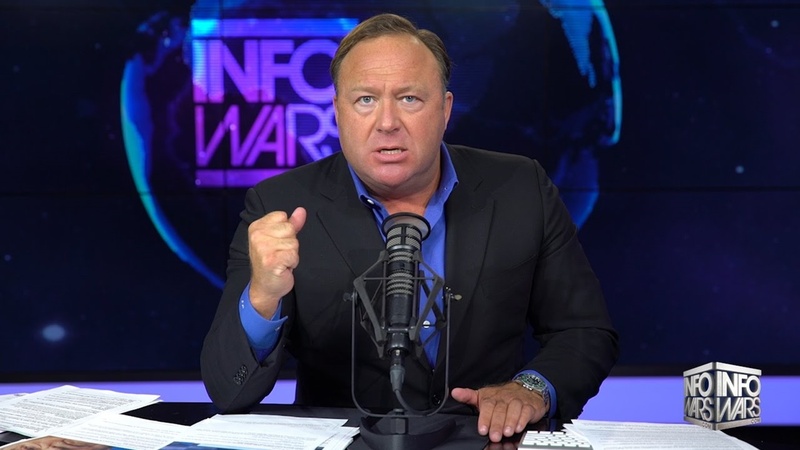 Alex Jones SUED by Sandy Hook Victims’ Families The parents of two Sandy Hook victims are now suing Jones for defamation. 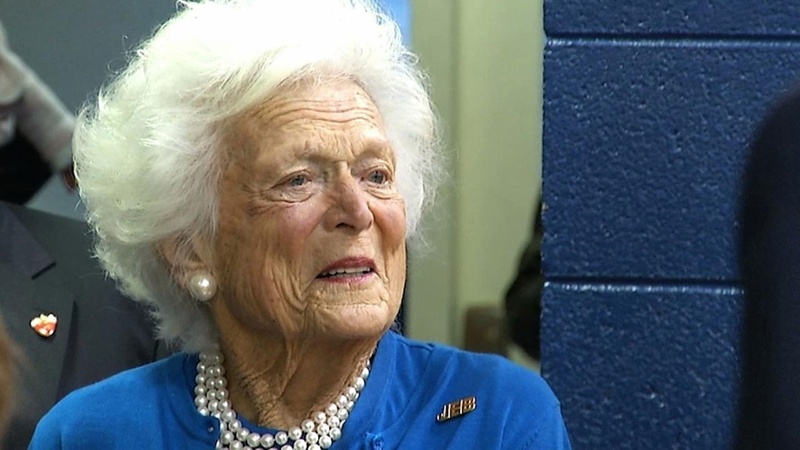 Barbara Bush Passes Away At Age 92 The former First Lady died at her home Tuesday surrounded by her family. 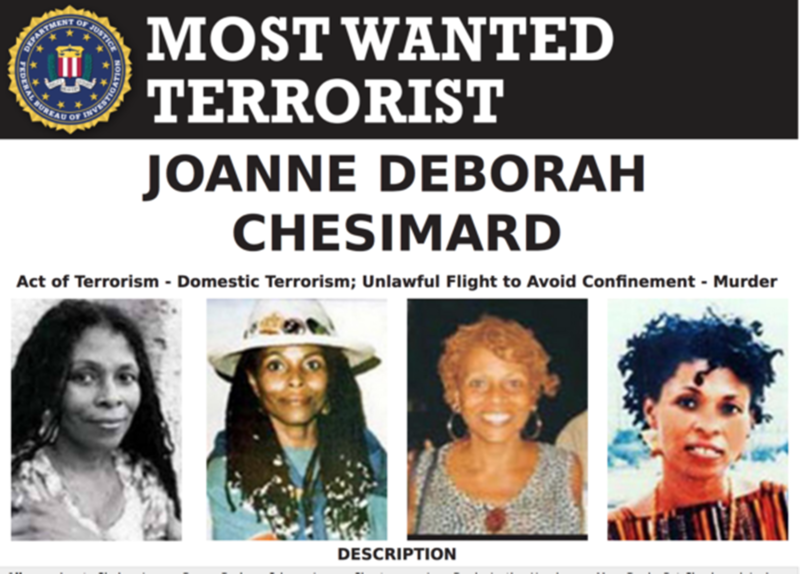 FBI’s “Most-Wanted” Terrorist Receives A Big Fat Check From North Carolina A cop killer received a check for over $15,000 from a North Carolina county court in early April for a land deal, according to a Saturday report. 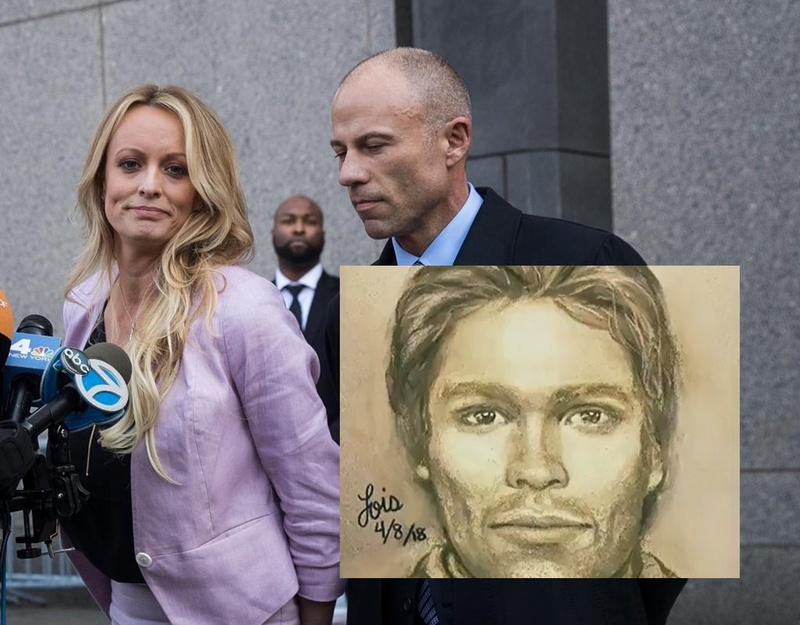 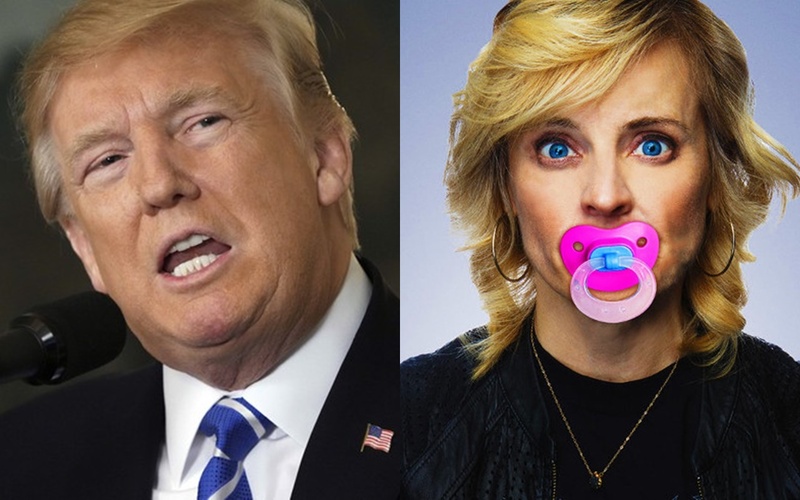 Comedian Files For Restraining Order Against Donald Trump Maria Bamford fears nuclear annihilation and wants a judge to reign in Donald Trump before it’s too late.